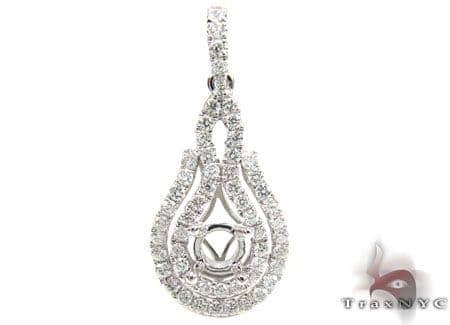 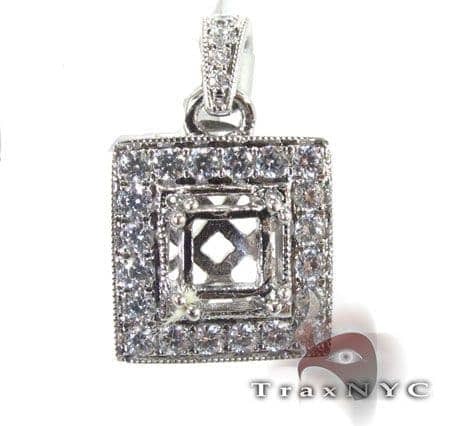 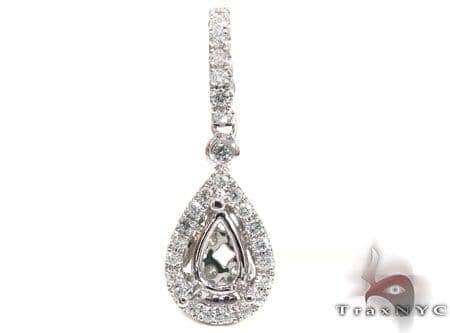 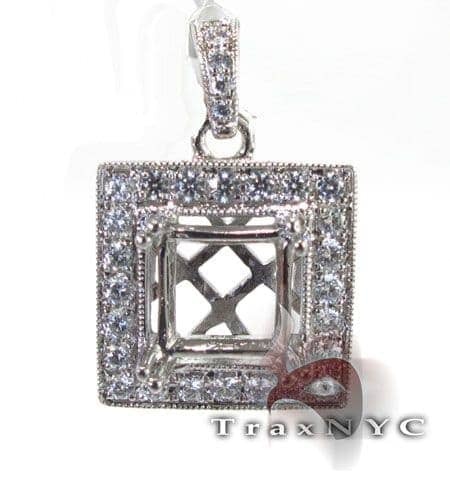 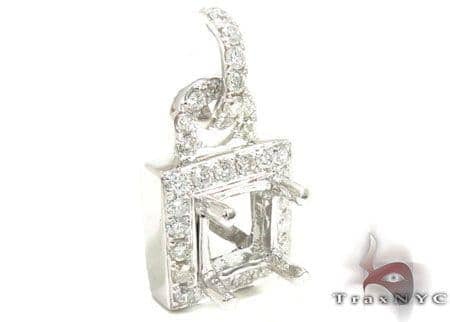 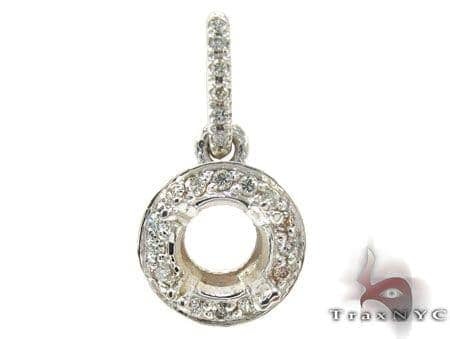 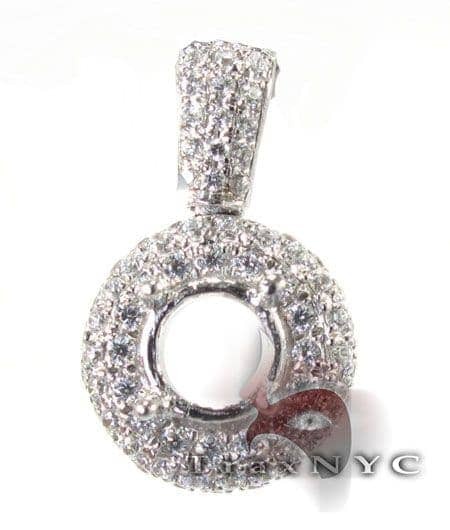 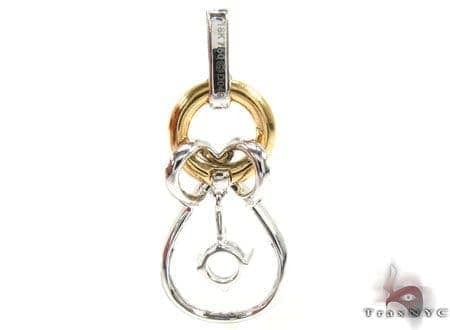 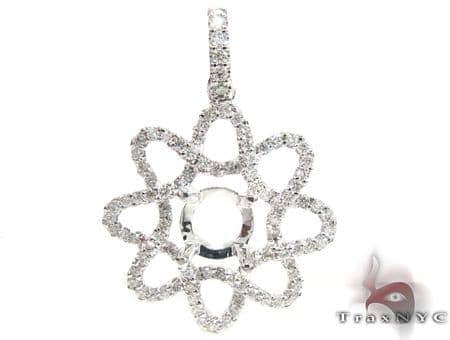 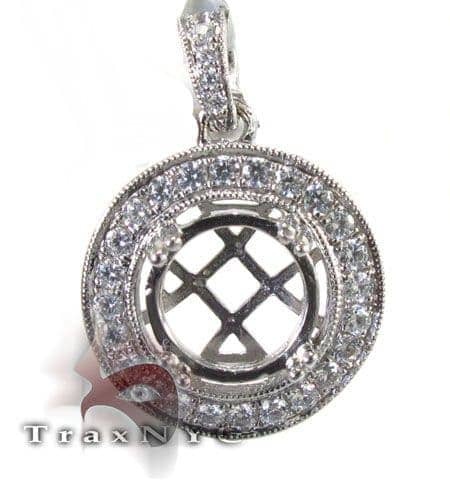 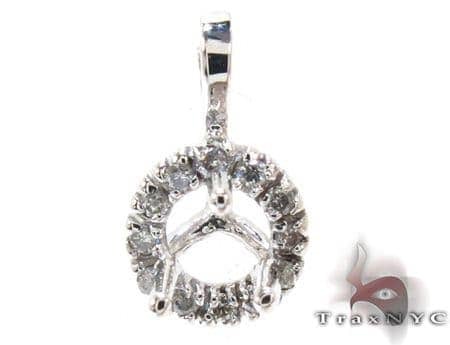 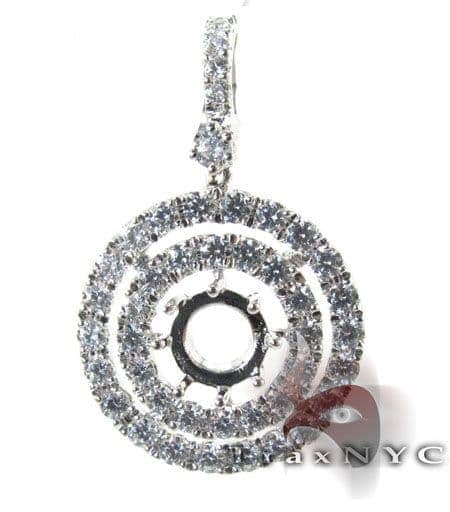 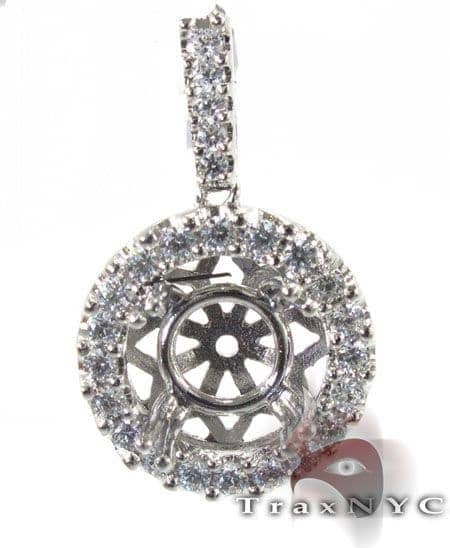 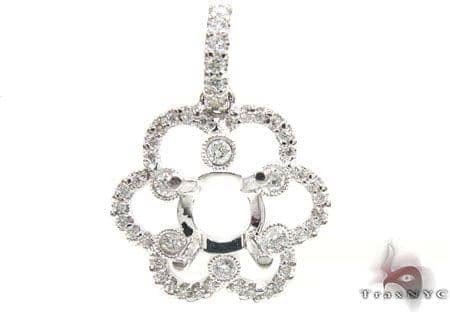 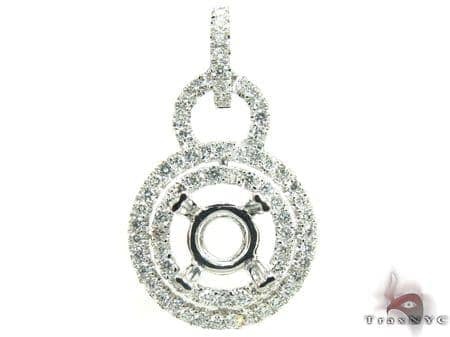 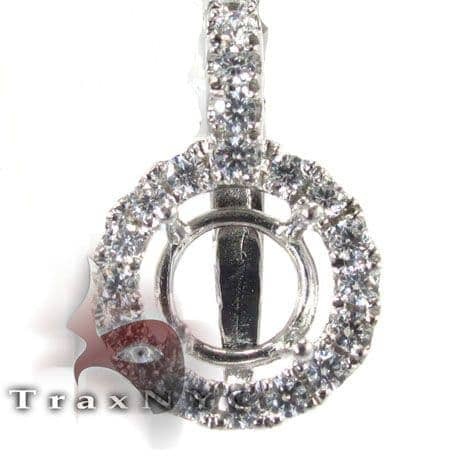 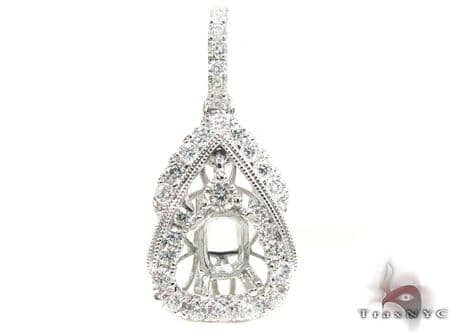 Trax NYC’s collection of Diamond Semi Mount Pendants offers perfect frames for your favorite diamonds and gemstones. 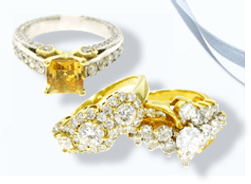 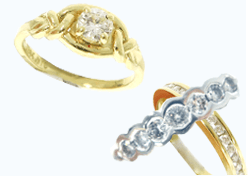 Choose from exquisite designs and shapes on gold settings, and buy the stones from us directly or have us set the ones you already own. 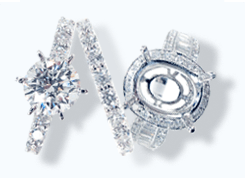 Don’t let those beauties go to waste—show them off.